Allows to set a product as "new" or "not new". Sometimes as a merchant you need to promote an existing product as a new product, because it has new color options, sizes or so forth. This module allows you to do this with a single click. 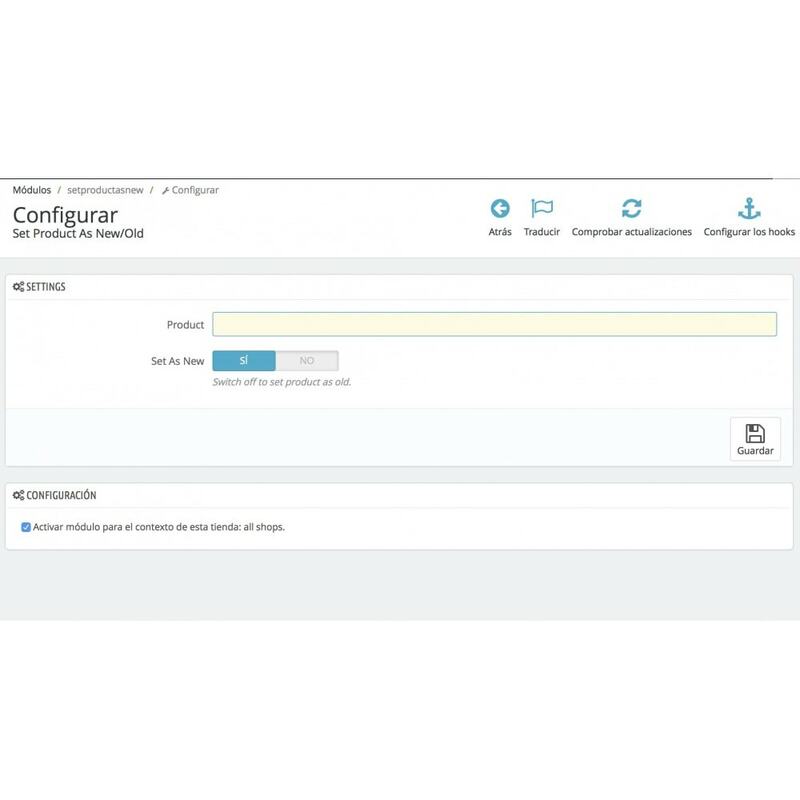 Just click on "configure" on the module and search the product by name, reference or ID. The product list field autocompletes while you type. 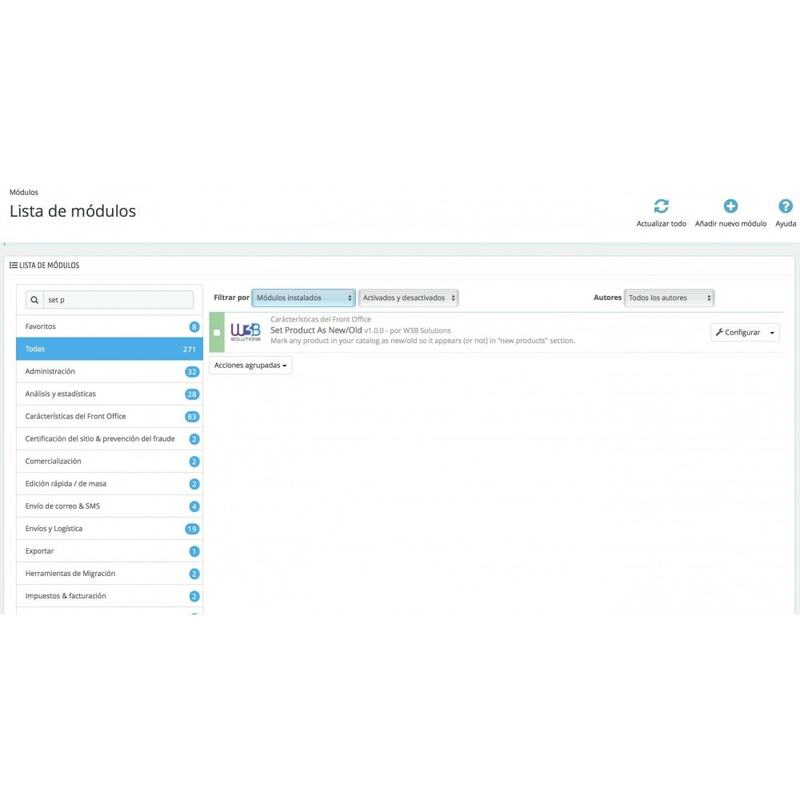 This module allows to change the status of a product to new so it shows in the "new products" block and adds the "new" tag to the product if the template is designed to show it. Likewise it allows to mark a product as old so it does not show up in the new products module nor has the "new" label. Install on back office as any other module. 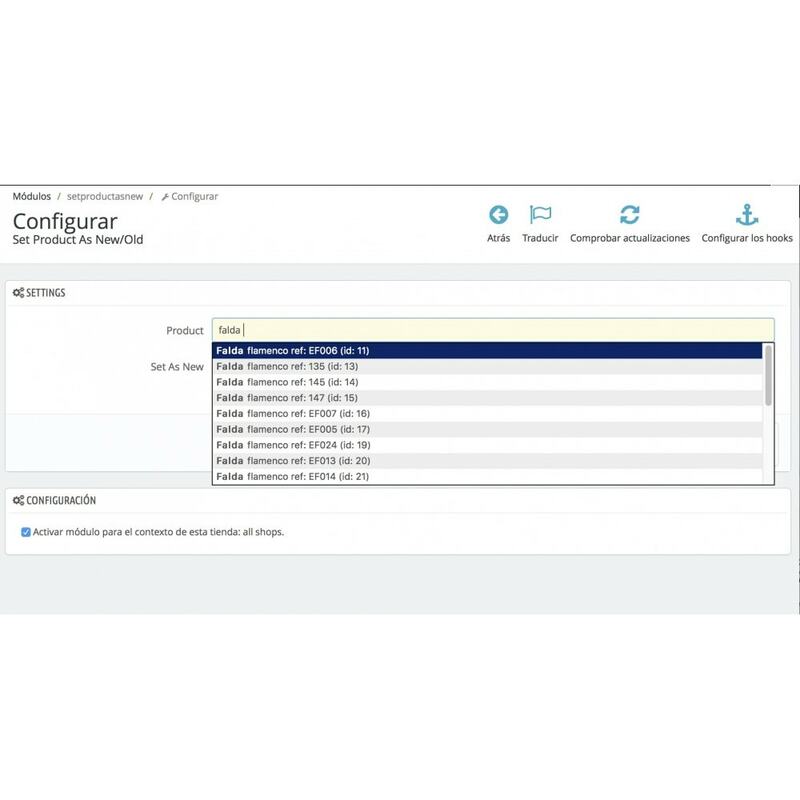 This module adds a button on the order details page in the back office to resend the order confirmation email to the customer. Do you have too many stores on your store locator? This module uses Google Maps Clusterer to group them by region. This module adds the note a customer writes during check-out to the delivery slip and invoice PDFs, which is often helpful for shop owners.